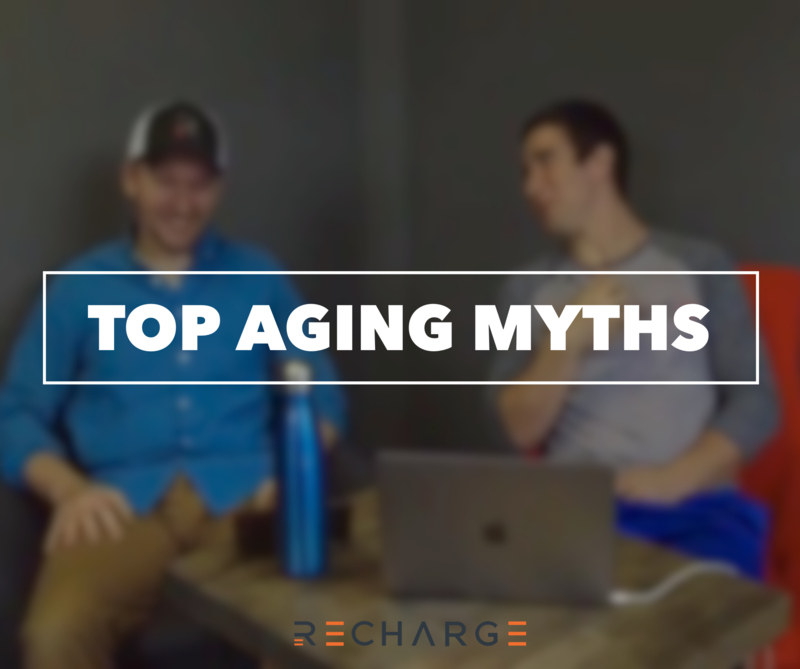 Aging has a lot of connotations along with it, some good, some bad but more importantly agin has a lot of myths surrounding what health and age have to do with one another. 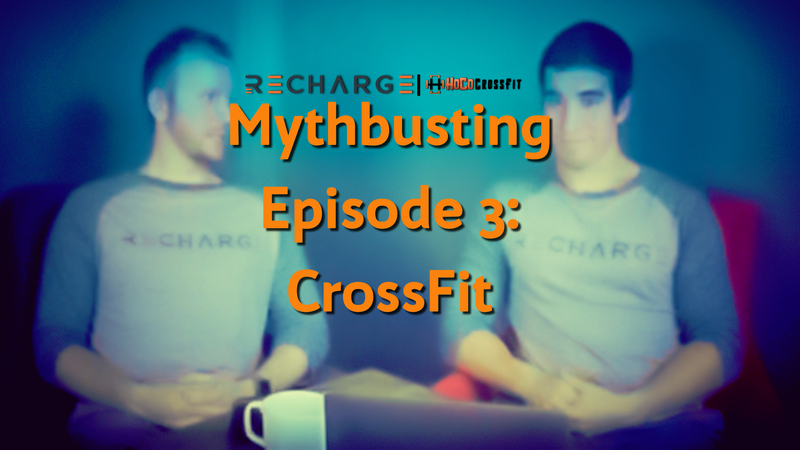 In this episode of mythbusting we explore of a few of those myths. Myth 1 Older individuals cannot strength train or lift weights because it is too dangerous or it won’t help them. There is quite literally nothing further from the truth. We continue to have viral examples of older individuals performing amazing feats of strength and research continues to show that older individuals who begin strength training at later stages in life still have positive adaptations in strength and health from doing so. Older individuals are not immune to the benefits of exercise based solely on their age. Anyone can benefit from exercise and movement. To convey to a person that they may be too frail or weak to do so based on their age is something that is not only untrue, but keeps that person from bettering their own health. We probably hear this line or may even catch ourselves saying this on a regular basis. Many people may say this jokingly but that joke as it continues throughout life perpetuates into the mindset you establish for yourself. You are never too old for anything, really. Instead you are either too uncomfortable or too unconfident with whatever obstacle stands in your way. How often we apply the concept of aging to justify whey we are or are not capable of doing something we once used to. To do this is not only subtle ageism, that we hope to change the minds of all generations of, but also underplays the ability you have to be a strong human being. Now, the bigger question here is… Does damage or changes in my tissues or body cause pain directly at a similar rate or proportion? Short answer is no, and a whole lot of we don’t know surrounding the rest. It equates to this, if you have a cut on your skin that is 1 inch deep and another that is 2 inches deep it does not mean that the 2 inch cut automatically means it will cause more pain. This can be applied directly to arthritis. Many individuals who begin to have knee, hip, or shoulder pain get an MRI and the MRI may reveal some arthritis. The description and attitude of the doctor and of yourself about that image plays a strong role in how much that pain can either increase or decrease. 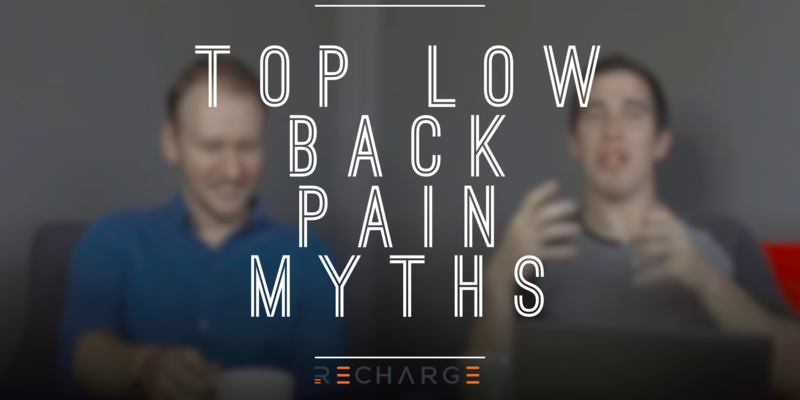 How we think and feel about our body and pain plays a significant role into how intense that pain is. Many people have arthritis and don’t have pain. Many people have pain and don’t have arthritis. They are not coupled together. Thus as you age and develop arthritis (which almost all of us do throughout our life time) it is often a lot of the other factors surrounding your health and mindset of the issue at hand that play a role in the intensity of that pain, if you have any at all! To sum it all up. We all age. Age is not a determinant of our strength, of our pain, or of any characteristic of ourselves. We believe if we all start sharing this message and truly believe it, we will see ourselves aging in a much different light than what we once did.